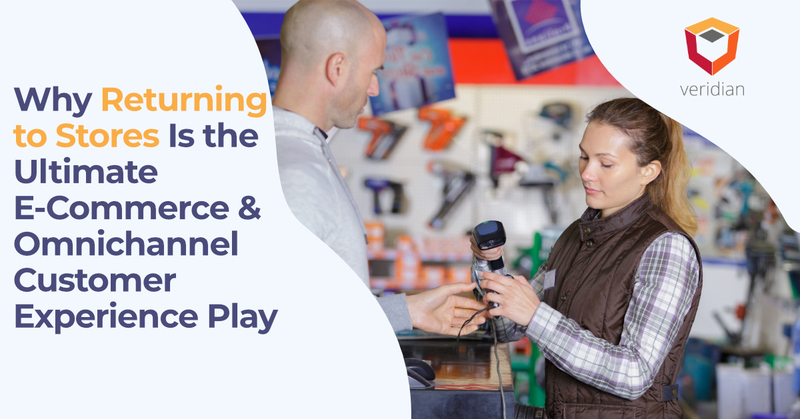 Knowing what will happen in the future of omnichannel supply chain management would be fantastic, and it would eliminate all concerns over inventory location and customer shopping habits. Clairvoyance is not possible, but the next best thing, predictive analytics with omnichannel supply chain management, is. Warehouse Managers need to take a predictive analytics mindset in all decisions and focus on how they can understand the possible issues and outcomes that may or may not occur in the future, says Halo Business Intelligence. As explained by Bernard Marr of Forbes magazine, the possible application of predictive analytics can range from order fill rate improvements to monitoring adverse weather conditions. The variety is what makes predictive analytics challenging in application. Warehouse Managers may lack the resources to manage and use information gleaned from predictive analytics to achieve the best outcome. Instead of focusing on hundreds of smaller issues, Warehouse Managers must use predictive analytics to focus on the big picture. According to Dale McClung of Supply Chain Brief, predictive analytics are part of managed analytics. Managed analytics allows for the identification of opportunities to create value for customers, optimize supply chain visibility, reduce spend, and boost performance. Moreover, this information can be used to analyze the current “health” of omnichannel supply chain management, how it affects customer service, and when to expand or contract operations to provide the best possible experience for consumers. In other words, predictive analytics provide the ultimate “what-if” scenario forecasting that is essential in a supply chain that bends in on itself, is comprised of countless channels, and must work together to act as a single unit to the customer. Use standard reporting to identify what happened. Drill down into the issue. Implement alerts to automatically notify others when issues occur. Determine what type of scenarios may help the situation. Identify what will happen if things continue unchecked. Recognize what will happen with different stimuli. Optimize the path toward a better outcome. Consider all possible locations, channels, and customers affected by a decision. Share information and insights with those affected. Use dashboarding to simplify reporting. Never lose focus, and repeat. Predictive analytics with omnichannel supply chain management make up one of the most in-demand topics in modern supply chain management. However, predictive analytics only function when a thorough, integrated process for data collection, identification, and analysis exists. Veridian can help you realize your supply chain success. Fill out the contact information below in order to schedule a consultation call with one of our supply chain professionals. 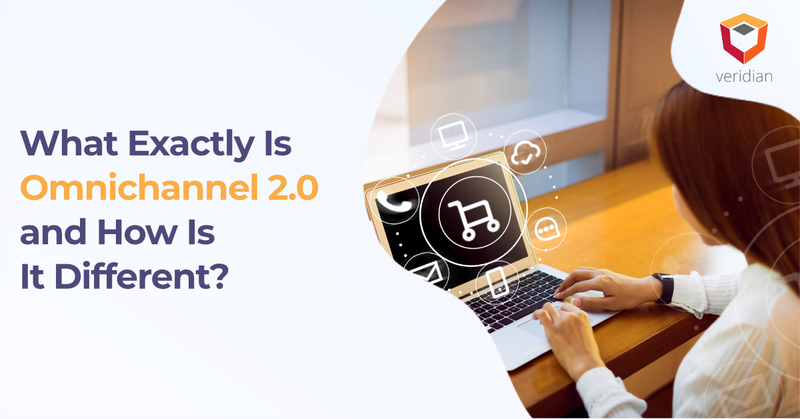 What Exactly Is Omnichannel 2.0 and How Is It Different?